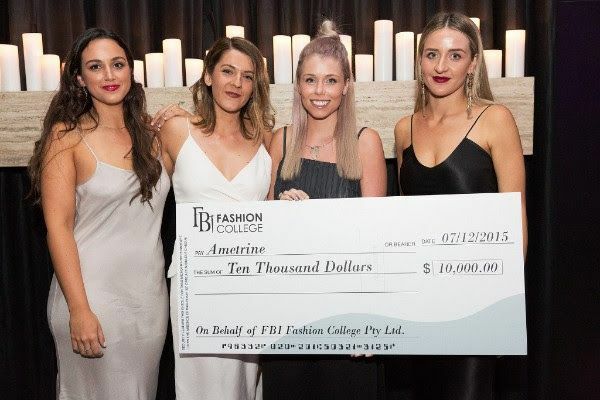 Sydney, Aug 4, 2016 (Global Fashion Wire) - FBI Fashion College are pleased to announce applications for the $10,000 FBI Fashion Business Initiative are now open for 2016. The annual Fashion Business Initiative aims to assist FBI entrepreneurs in the growth and development of their Fashion Business. Whether it be a retail store, online publication or designer label - all types of Fashion businesses are eligible. The grant of $10,000 is awarded in a ceremony at the FBI Parade and Graduation to be held on Monday 12th December 2016. Entry is open to past and present students of FBI Fashion College. Applications close Monday 10th October 2016.